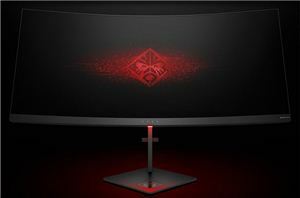 Huge displays for entertainment and productivity are getting increasingly popular these days as prices are falling. 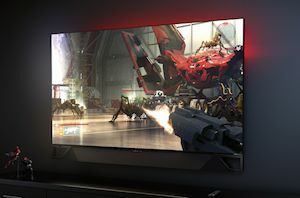 Last year NVIDIA proposed a reference design for Big Format Gaming Displays: 65-inch monsters featuring a 120/144 Hz refresh rate along with the company’s G-Sync HDR technology. 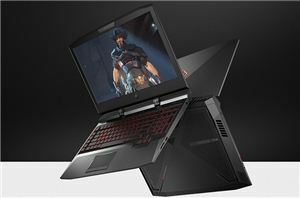 The initiative was supported by three companies: Acer, ASUS, and HP. 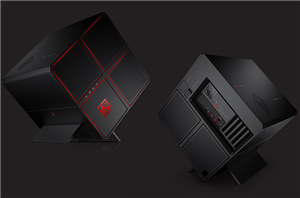 But while all of them formally announced their BFGD products at CES 2018, only HP has started to sell one - the HP OMEN X Emperium.